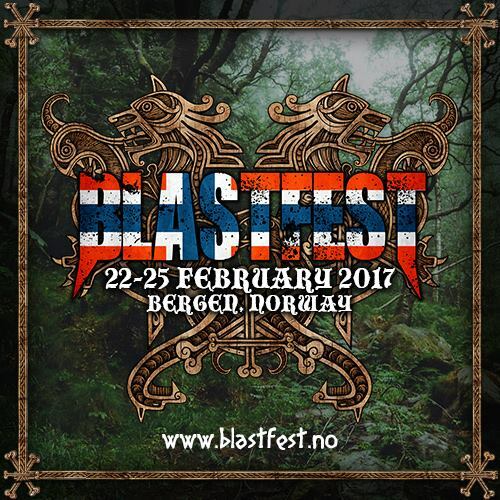 In the heart of winter, in the shadows of the mountains and in one of the most renowned for metal and beautiful cities in the world, Blastfest takes place next February in Bergen, Norway. 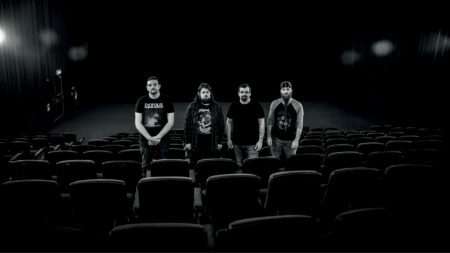 The four day festival runs from 22nd to 25th February 2017, and since this year’s one time only celebration of the Norwegian metal scene, which featured the likes of Abbath, Gorgoroth, Ihsahn and Green Carnation, there has been a steady stream of band announcements for the next edition of the festival, including an exclusive heavy set from Devin Townsend Project, an exclusive Heaven Shall Burn… When We Are Gathered set from Marduk, and with more bands including appearances from ex-Bolt Thrower & Benediction members new band Memoriam, Between The Buried & Me, Dying Fetus, Hell, Akercocke and the world debut performance of Phil Anselmo’s new Scour project. Now it’s time for some new announcements which brings the festival ever closer to a complete lineup… Elizabeth, Kronos & Sigh! 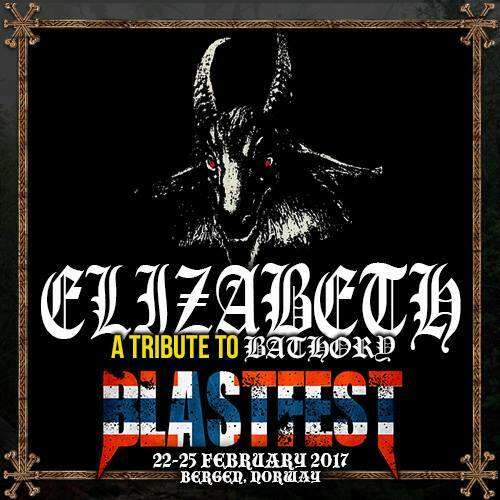 In conspiracy with Satan, Blastfest presents a little special something! Sweden’s Bathory are by many considered among the very godfathers of the black metal genre. In honour of their three first album releases, members from Gehenna and Throne of Katarsis have gathered to summon the spirit of old with Elizabeth. Yellow goat in your possession or not, this will be an epic return to darkness and evil… Raise your fists, raise the dead! From France hails the mighty Kronos! 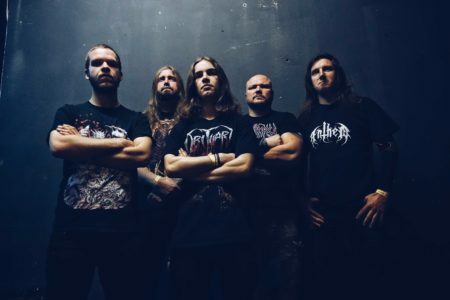 Their crushingly brutal death metal has been likened to that of bands like Blood Red Throne, Prostitute Disfigurement, and the almighty Nile. Insane energy, catchy guitar riffs, frenetic solos, and glorious breakdowns all come together in Kronos’ hymns to the old gods of Greek mythology. It’s going to be one hell of a history lesson! Infamous Øystein ‘Euronymous’ Aarseth signed the Japanese horde of Sigh back in the early days of the second wave of black metal. Their album Scorn Defeat from March 1993 was actually one of the only nine releases on Aarseth’s label, Deathlike Silence Productions, before he was murdered in August of the very same year. Since then Sigh have kept on releasing one quality album after the other, with one of their career highs being Graveward of 2015. 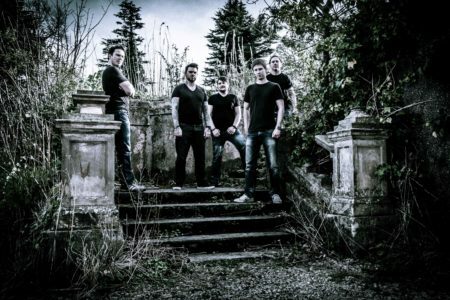 As much as the band started out as a pure black metal band, they have evolved constantly through the years, and have produced some of the most innovative and creative music in the extreme metal genre, never limiting their expression. The band has never feared the inclusion of classic rock, jazz, psychedelia, classical music, or other musical elements, and have always been pushing the boundaries of artistic expression. 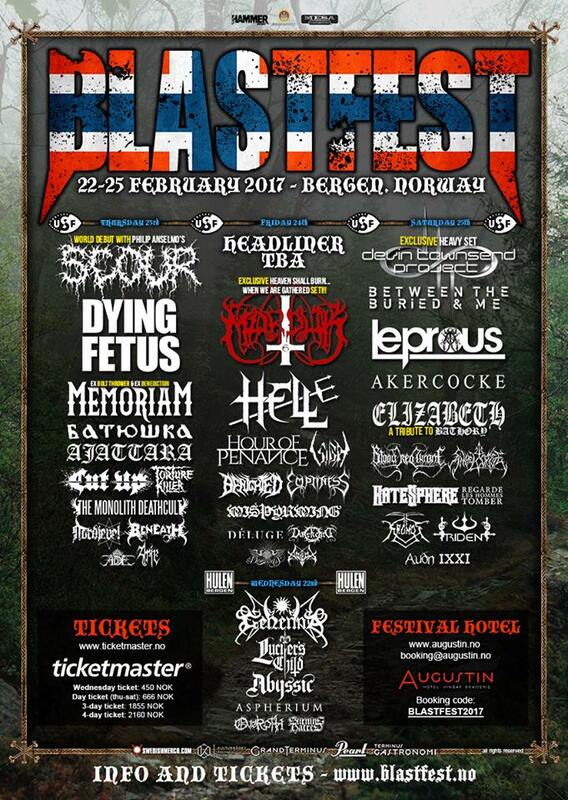 Having never played in Bergen before, everyone should look forward to seeing them at such a historical metal location! Blastfest might have conjured up feelings of scorn in a small group of individuals lately, but that does not equal defeat! Hail horror, hail! Going back to the very first incarnation of the festival the first day of the 2017 event, the club show, will be taking place at Hulen. An iconic Bergen venue, Hulen was once an air raid shelter which was converted into a club in the late 60’s and has played host to many acts from the world over. With a lineup including Gehenna, Lucifer’s Child, Abyssic, Aspherium, Overoth & Burning Hatred this is an amazing opportunity to witness metal inside a mountain. Day schedule & day tickets have now been released, the complete lineup to date can be viewed in the below poster. 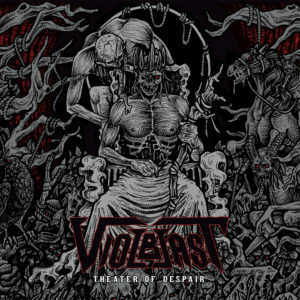 Check out the official Blastfest Spotify playlist! As with previous years the official hotel will be the Augustin, book online at www.augustin.no using the booking code BLASTFEST2017 to receive discounted rates.